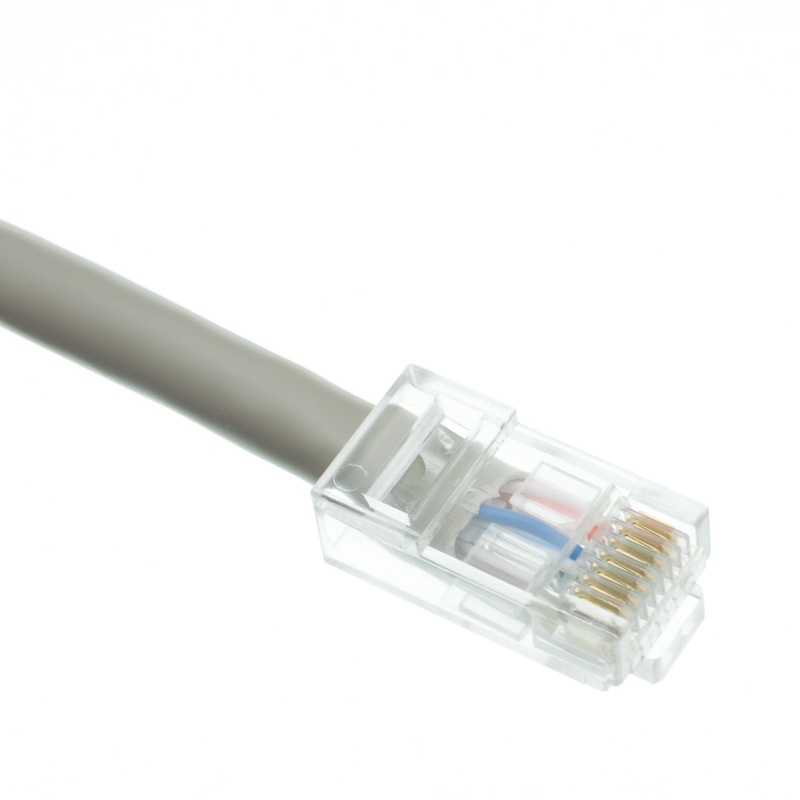 Fast data transfers and high reliability come with this CMP-rated Cat5e gray Ethernet patch cable. 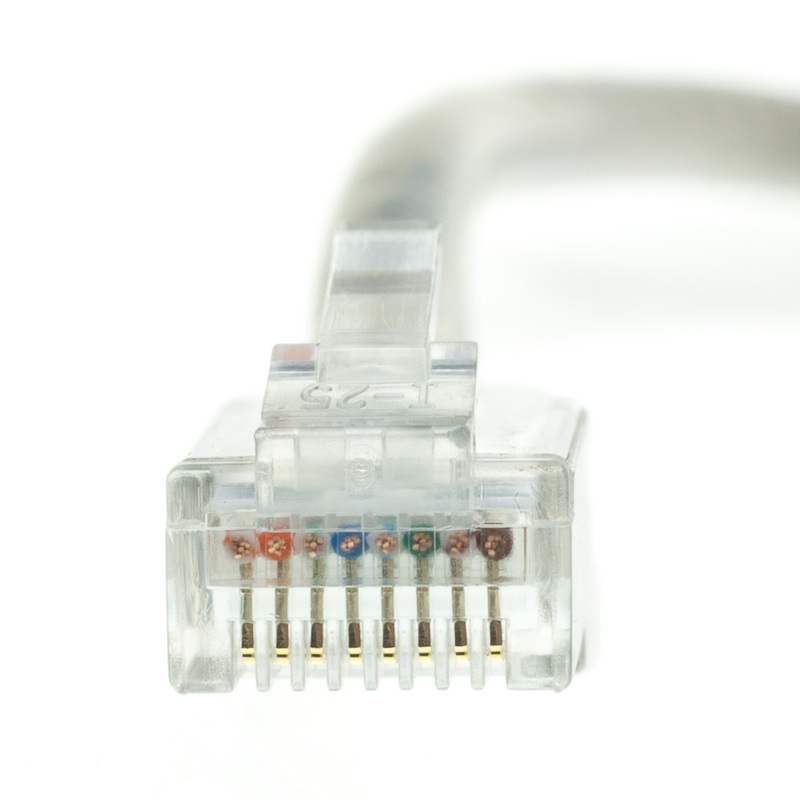 This 50-foot bootless UTP patch cable will easily connect a Cat5e male plug to a Cat5e male plug. The stranded bare copper conductors are 24 AWG, allow for superior flexibility and will exceed performance standards for your networking needs. 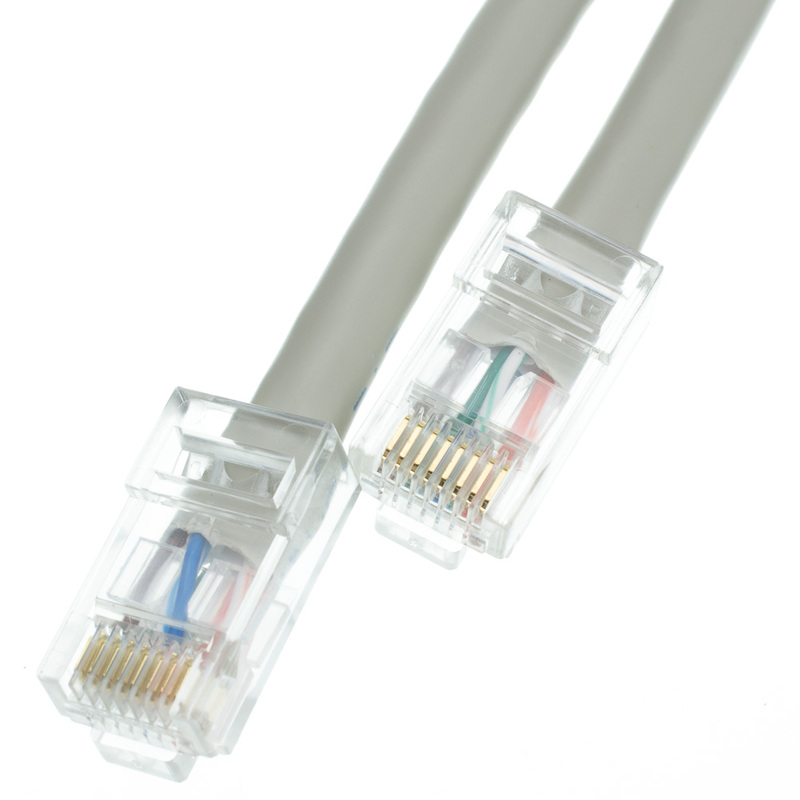 This cable meets TIA/EIA-568-B.2 standards, is UL-rated and RoHS compliant. 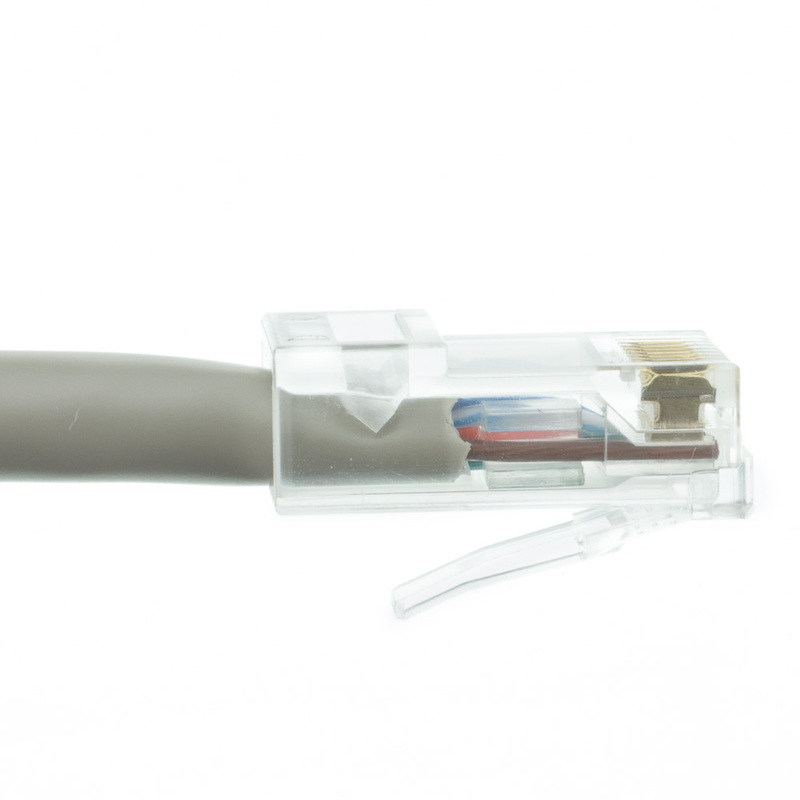 Our Cat5e Ethernet patch cable also comes with peace of mind in its CMP-rated polyvinyl chloride (PVC) outer jacket that has fire-retardant properties to minimize the spread of flames in the event of a fire.